Should You Get At-Home Teeth Straightening? Should I get at-home teeth straightening? This is one topic many people ask themselves. It looks so convenient and easy to do, right? 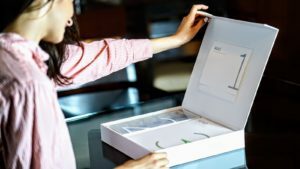 The general process of at-home teeth straightening is receiving a kit in the mail and following the directions correctly. Later, you receive your aligners at your front door and follow the proper procedure mapped out to straighten your teeth. This process for most people usually takes six to nine months. Before you jump at the opportunity, let’s review this situation a bit further before you cause yourself lots of pain and wasted money. Do you want to straighten a few crooked teeth or close the small gap in your teeth? Aligners sound like the perfect solution but what if there is more to your story? How many times have you gone to the dentist or orthodontist office and get scary news about your teeth and gums? Your response was most likely, “I didn’t know I had that problem.” This is one of the main issues with at-home teeth straightening; you are only providing the company half your oral health story. This means you are at risk of experiencing plenty of dental pain. Are you prepared for unforeseen pain? 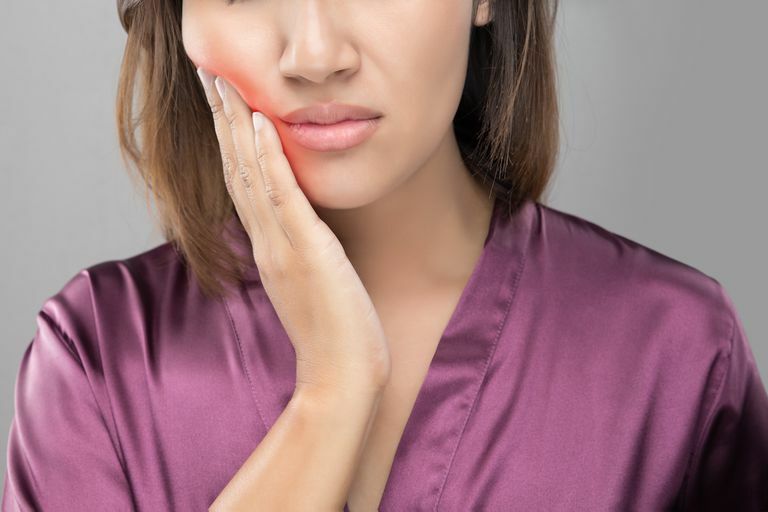 Chances are you have experienced some type of tooth or dental pain during your lifetime. Imagine multiplying that pain due to unforeseen issues the at-home straightening kit didn’t expose. Straightening teeth involves gradually adjusting and moving teeth into position to reveal a straight line. Imagine that one of your teeth is severely crooked and the at-home kit didn’t detect it in your mold sample. You could experience tremendous pain due to one simple mistake. The scary thing is, you will need to rush yourself to a local dentist for further assistance because the pain will be unbearable. Good luck finding an orthodontist office that accepts last-minute appointments to non-patients. As you can already sense at-home teeth straightening might sound quick and easy, but it’s also risky because you aren’t under the supervision of a local orthodontist. The following are more negatives you might encounter with at-home teeth straightening systems. As you can see this type of at-home treatment is risky. You might feel scared to consider teeth straightening that is basically done through the mail. The good news is, you can get your teeth straightened with aligners by a professional orthodontist. Your local orthodontist will provide you with overall care, treatment, and guidance. You will feel calm and safe while proceeding with your teeth straightening treatment. Most of all you will have a professional in your corner in case you experience pain or any other issues during treatment. Are you ready for your teeth straightening treatment? Dr. Jacquie Smiles began her career in orthodontics dentistry at Boston University and became the first female Director of B.U.’s Predoctoral Orthodontic Department. 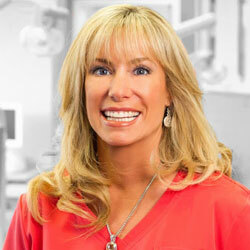 Since then she has become an expert in orthodontics and opened several offices in New York and New Jersey. Contact us today for your no-obligation teeth straightening appointment in NYC. You may also call Dr. Jacquie Smiles at 212-972-3522. Our office is conveniently located near 30 East 40th Street Park Avenue, New York, NY 10016.